Huawei uCDN solution was presented with the “Best Cloud or CDN Service Delivery” award in TV Connect 2016 industry awards reveal today. This award recognises innovations specifically in media delivery. 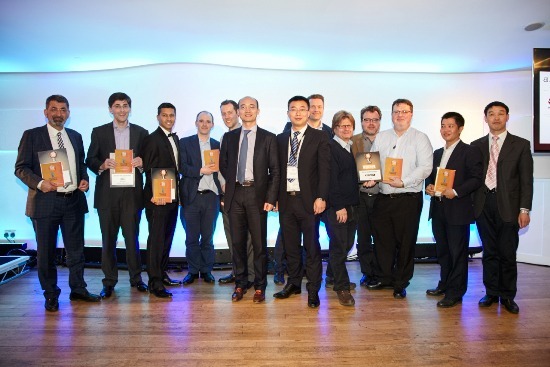 Hu Jianjun from Huawei Carrier Software Business Unit accepted the award at the event. With the surge of HD and 4K video, over TByte per day content are created and delivered to the customer with high-quality experience. Subscribers’ demand for premium video experience pose even higher requirements on the concurrent processing capabilities and capacity scales of networks. Traditional Silo CDN is difficult to manage various contents over the network. The market desperately needs a systematic and cost-effective solution which can well match the customer needs and adaptive the various content sources. Huawei uCDN solution provides a unified and intelligent content distribution platform. Its convergent architecture supports diversified CDNs such as IPTV CDN, OTT CDN, Cable CDN, eMBMS, Internet Cache, Mobile CDN, and B2B CDN. 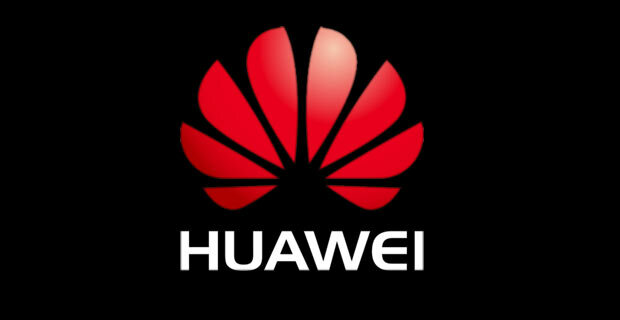 The Huawei uCDN solution has been widely deployed worldwide. And Huawei uCDN solution is NO.1 in market share referring to the published industry report in SNL Kagan “IPTV market leadership” and IHS / Infonetics “Broadcast-Streaming-Video-Mkt-Fcst-1st-Edition”.